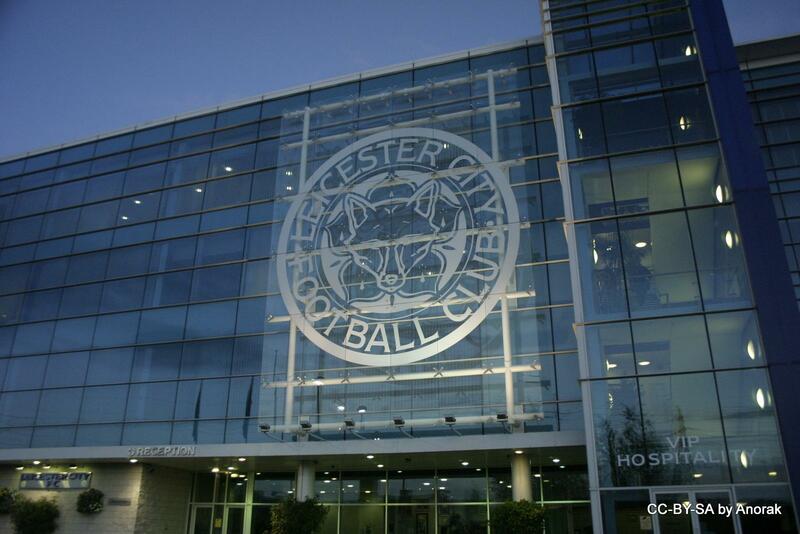 Get the new Leicester City FC jersey! 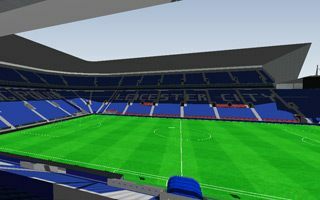 See the 3D model of Anfield! 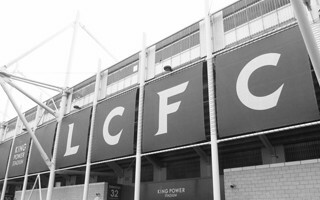 Leicester City player their Home games at Filbert Street for a hundred years already (from 1891), when infrastructure regulations in England started changing. 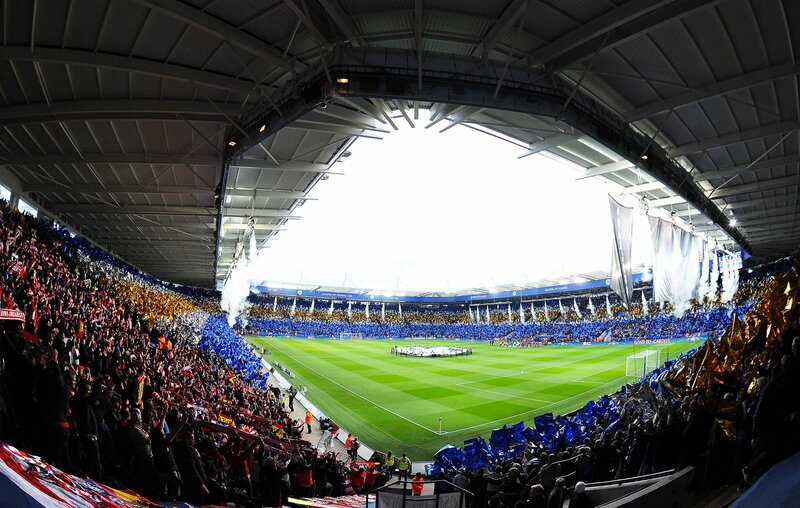 The stadium, despite historical upgrades and quick renovation proved too modest for increasing interest in City games. 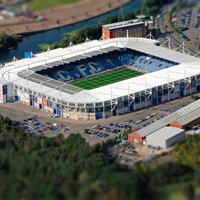 Construction of a new venue became the most likely option in mid-1990s, even 40,000 seats were mentioned initially. 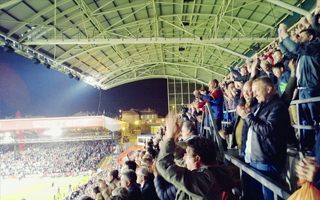 But in November 2002 the club presented its vision to move just meters south of the old stadium, to a single-tiered 32,000-seater. 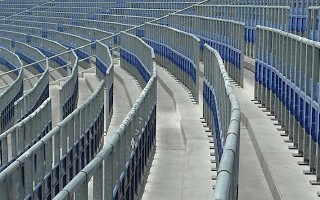 Work started in the summer of 2001 and the stadium was operable already within one year, in time for the 2002/03 season. 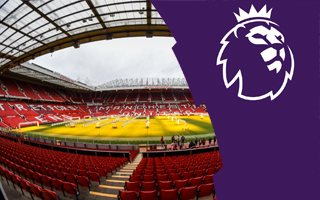 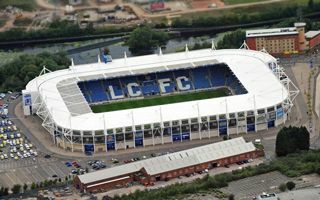 Unfortunately, the move came in a difficult moment – sponsorship and transfer markets collapsed, while City weren’t only relegated from the Premier League, but also had to bear the cost of £37 million new stadium. 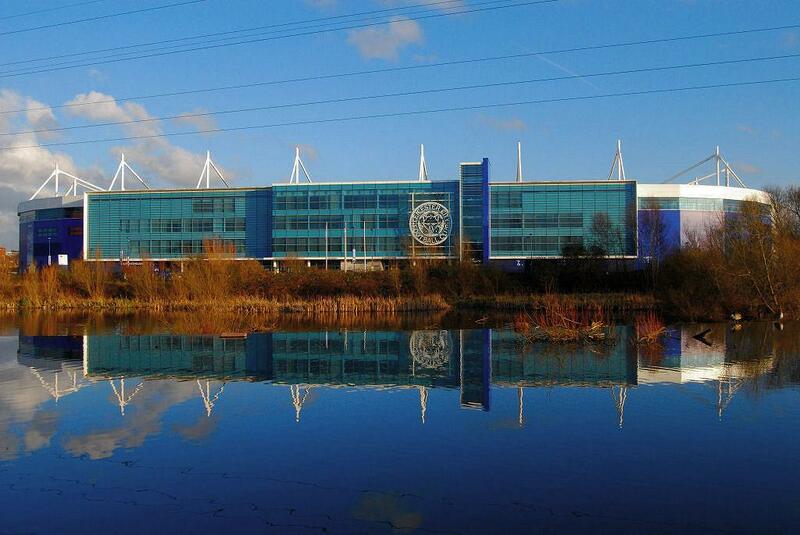 Club went into receivership and lost control of its new stadium, taken over by Teachers Insurance. 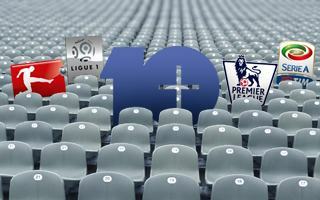 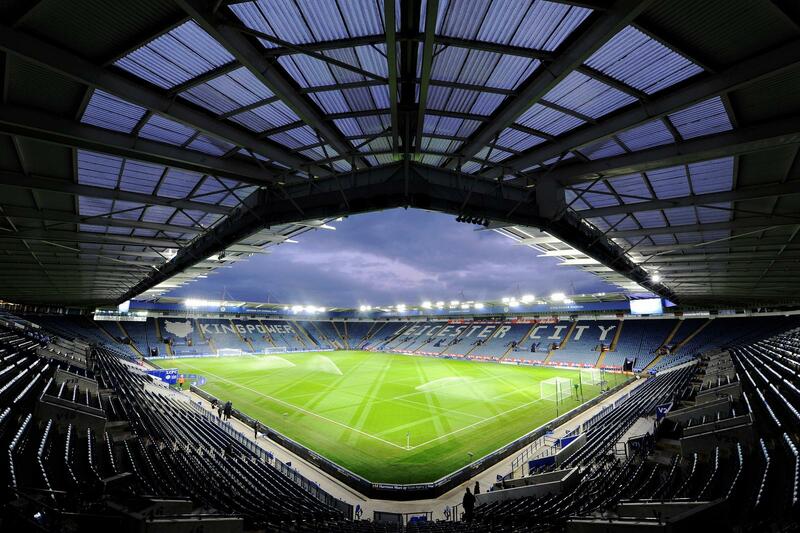 The American company sold it in 2013 to King Power, Thai corporation who previously bought the club as well. 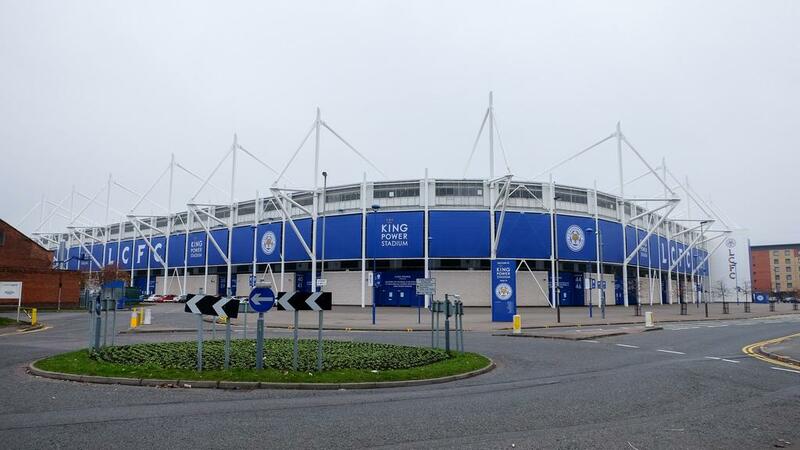 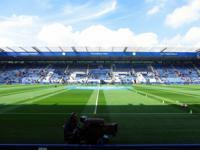 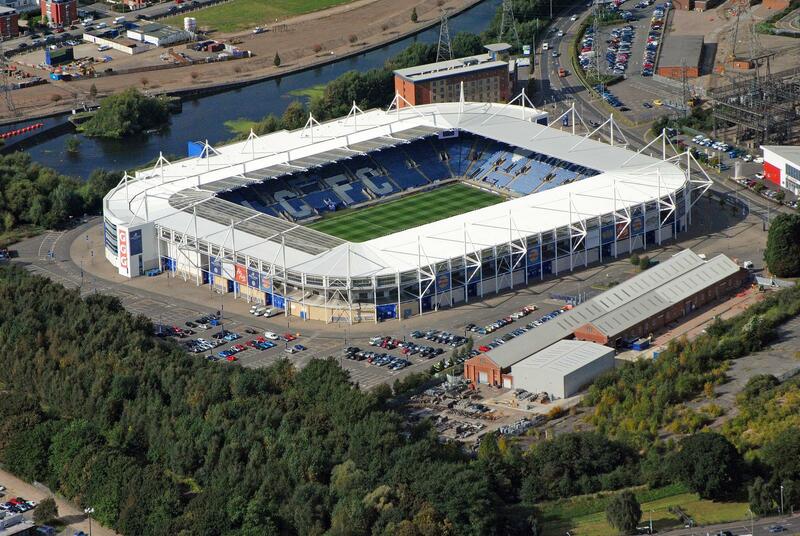 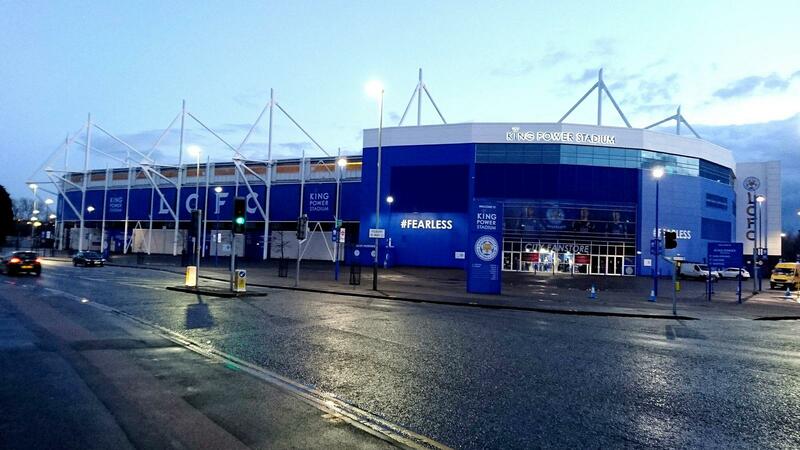 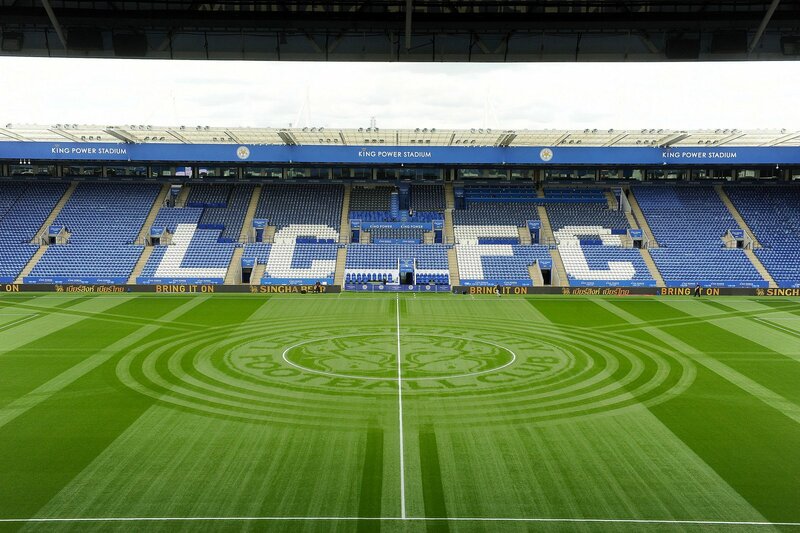 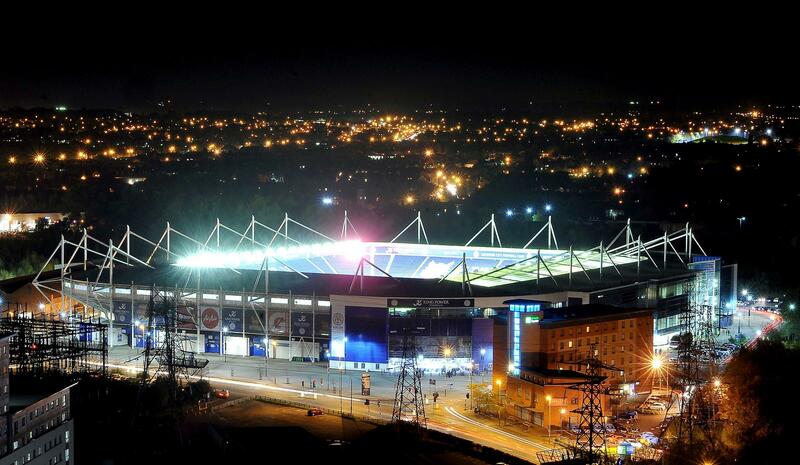 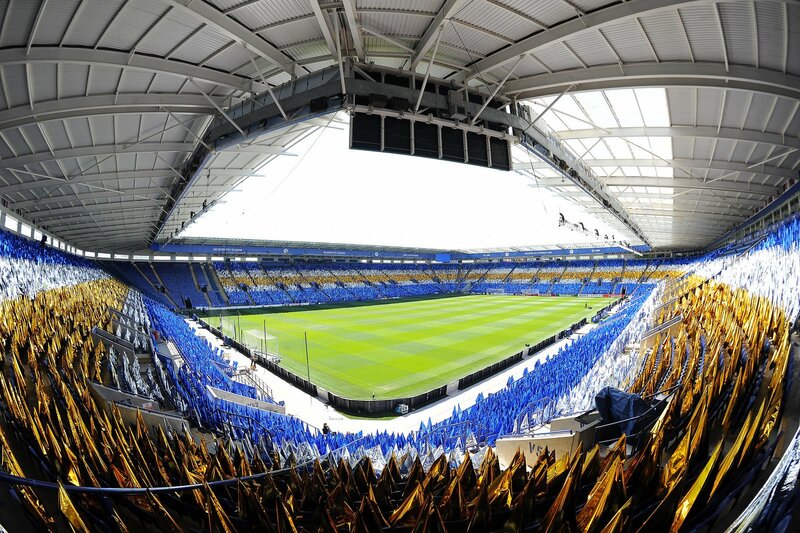 Due to naming rights deal, the stadium had been called Walkers Stadium from 2002 to 2012, later becoming known as King Power Stadium, promoting the Asian investors. 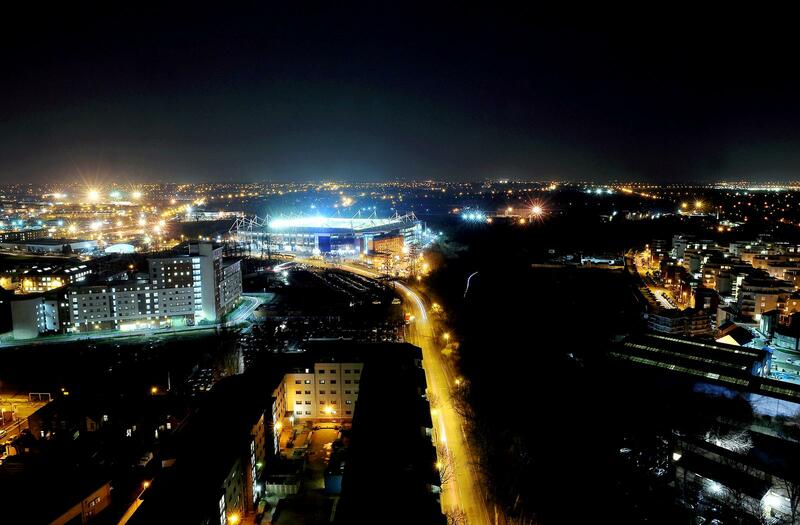 However, for many fans it’s still Filbert Way, for its address and connection to the historical roots. 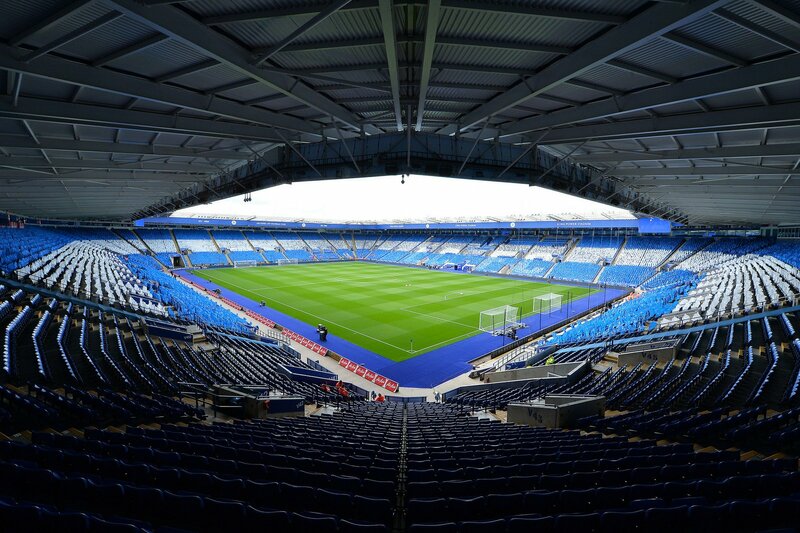 Lack of contact between the cockpit and rear rotor was the cause of crash that happened on October 27 beside King Power Stadium, according to 8-page report by the Air Accidents Investigation Branch. 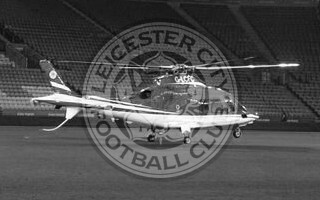 First home game after the helicopter crash is already behind them. 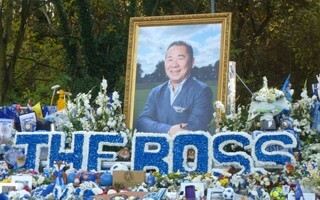 It was a very difficult experience, as it had to. 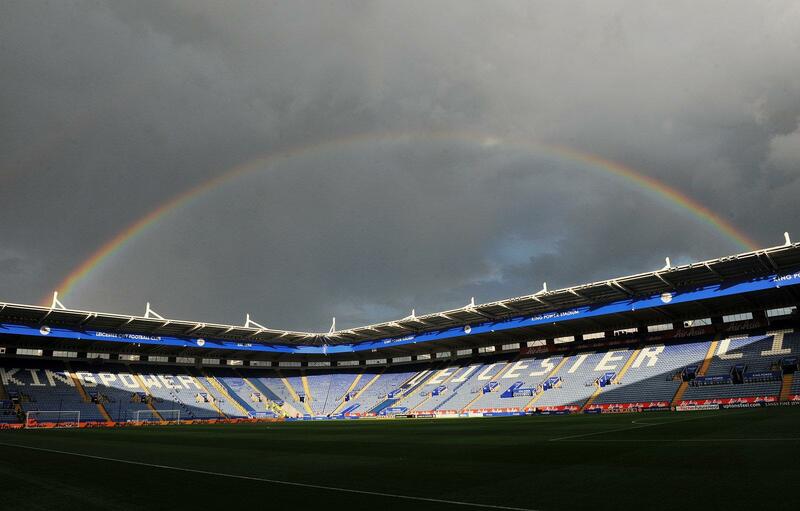 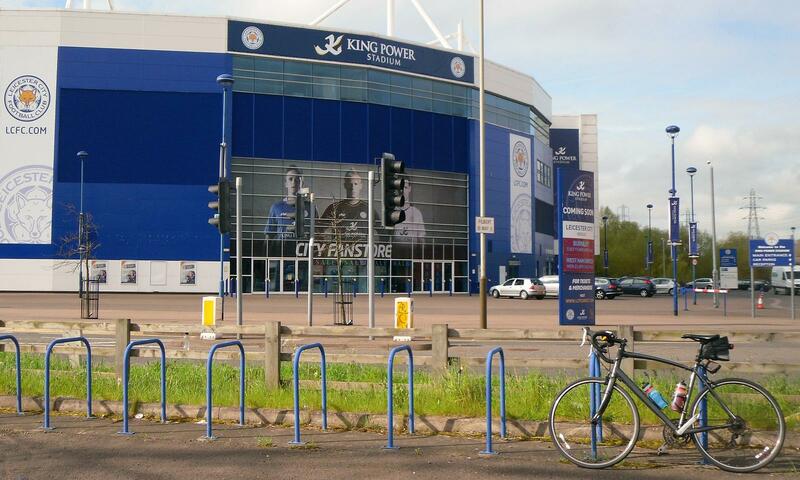 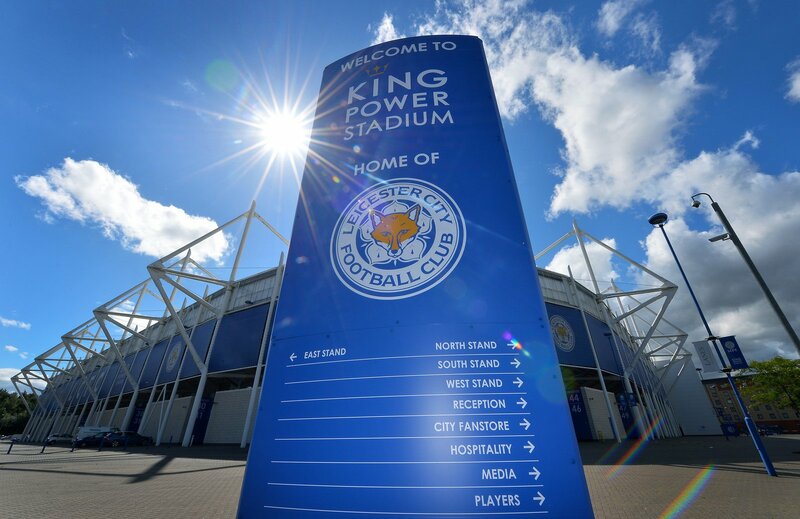 Now comes time for reassurance: King Power will remain part of Leicester City. 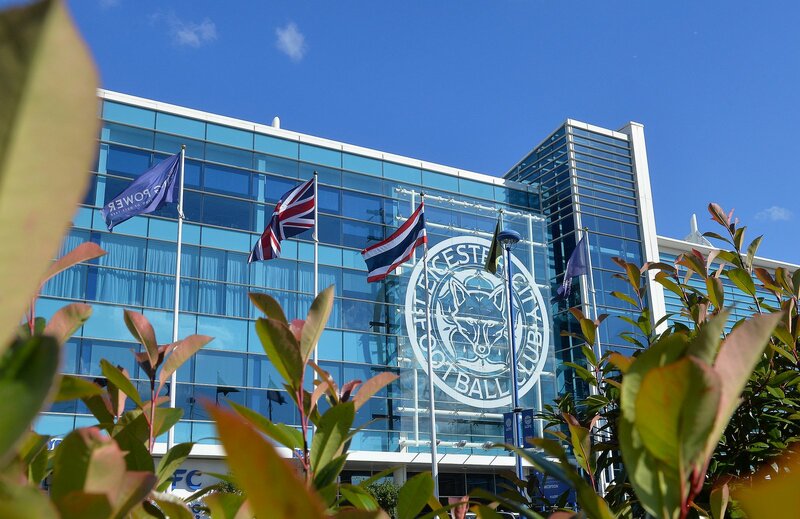 Ahead of his father's birthday, son of Leicester City's owner confirmed the team is already working on expansion of King Power Stadium. 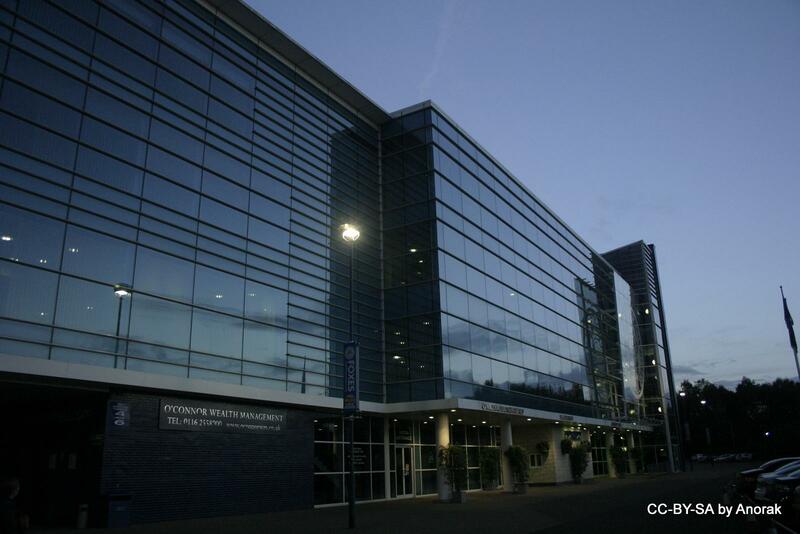 Consultation is expected to begin soon. 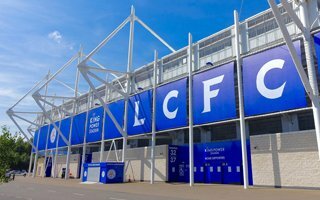 29.07.2016 Leicester: Expansion? 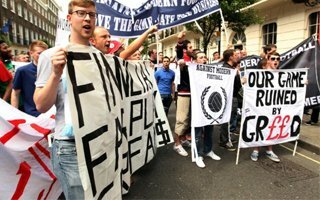 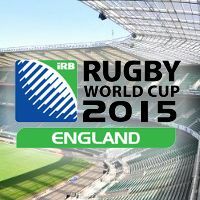 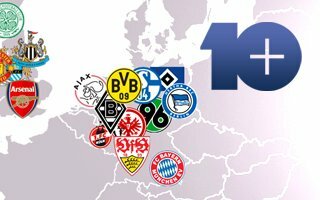 England’s champions’ fans say yes! 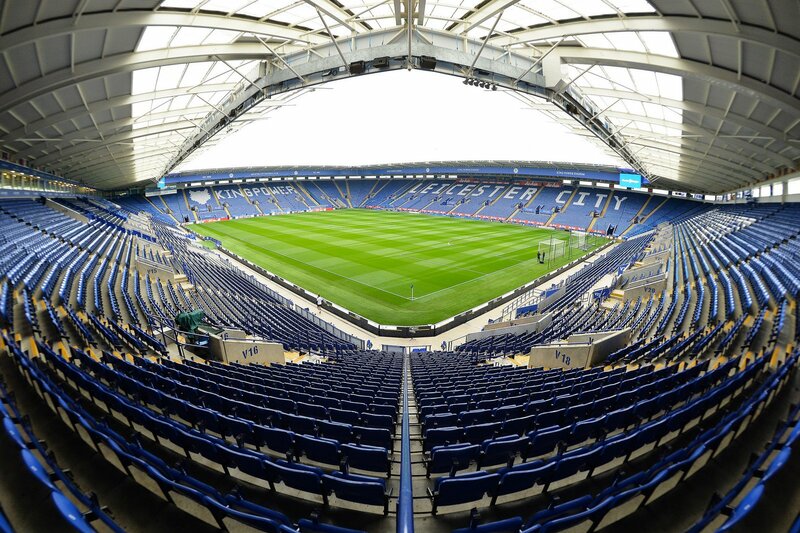 While Leicester City are yet to make up their mind about possible stadium expansion, it seems the fans are almost unanimous: King Power Stadium is too small and ticket sales suggest the same. 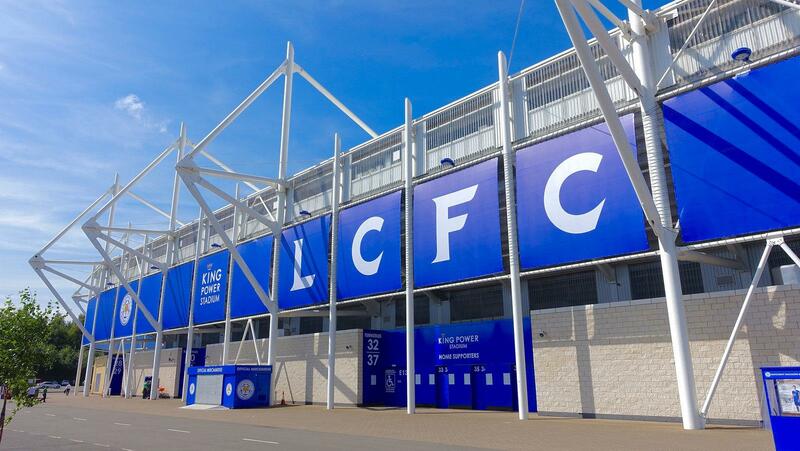 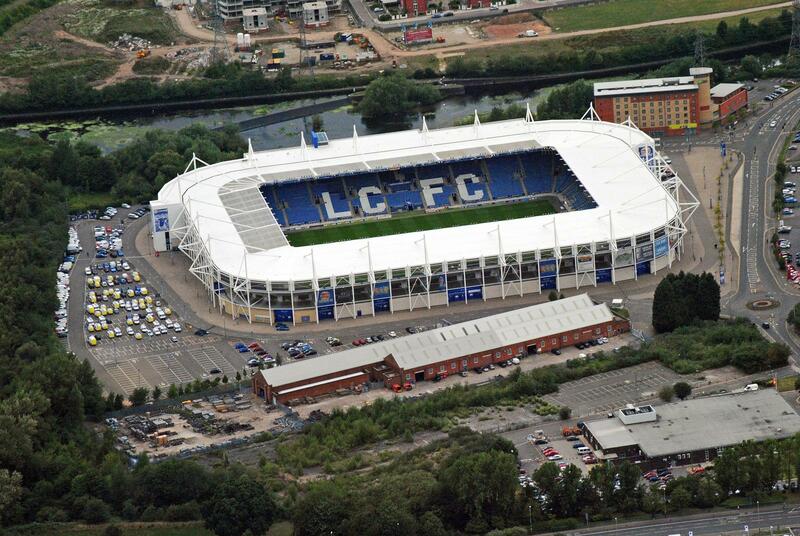 09.06.2015 England: Leicester City to expand stadium by 10,000? 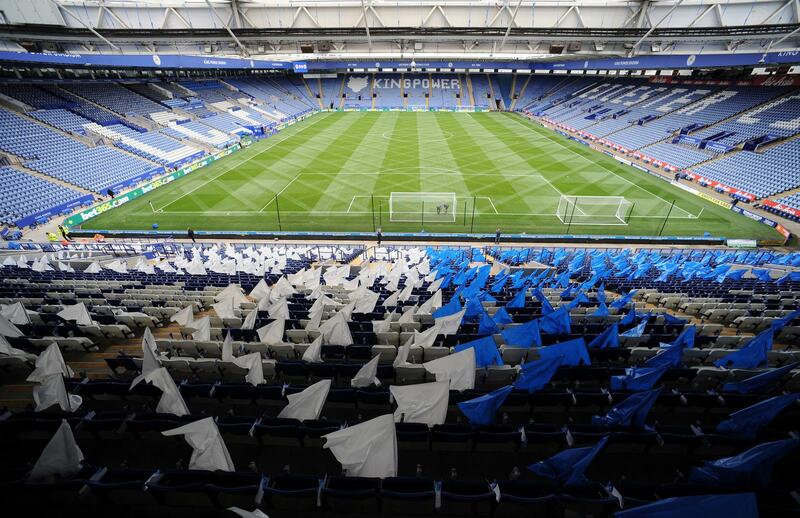 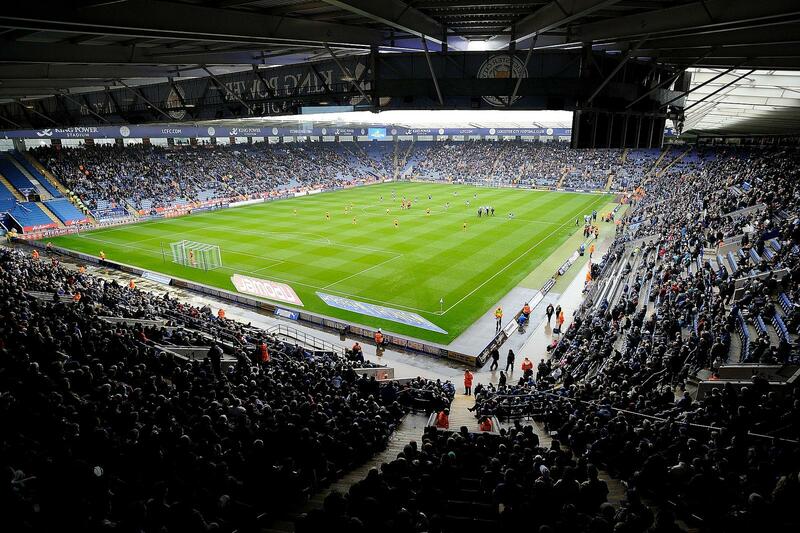 After securing Premier League status for next season, Leicester City already sold out all season tickets for 2015/16. 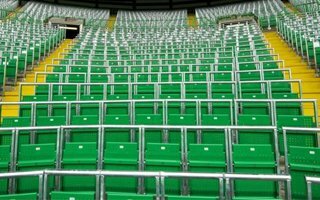 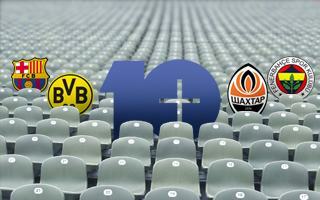 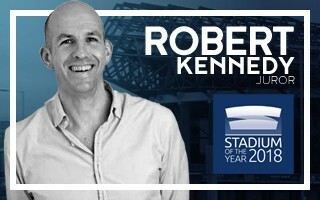 Again stadium expansion talk begins, this time in… Thailand. 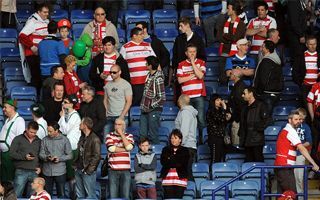 The away game in Leicester was very sad for Doncaster Rovers fans, who suffered a defeat and unexpected relegation. 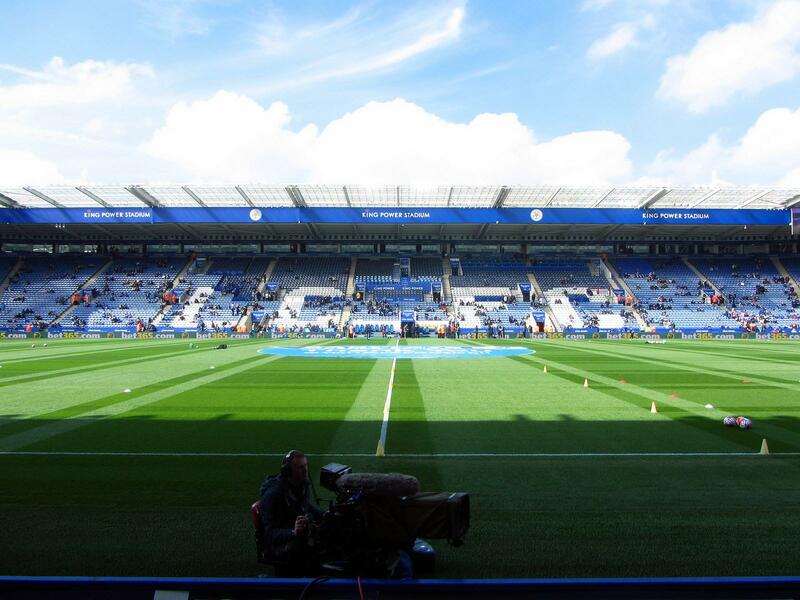 One fan died from aneurysm despite rescue efforts.